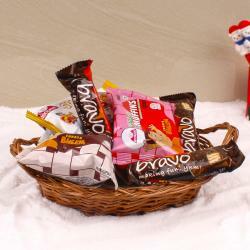 Product Consist : Merry Christmas Banner along with Christmas Greeting Card and Basket containing Cup Cakes and Puddings (Total Weight : 200 gms). 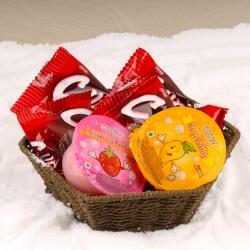 Giftacrossindia come up with wonderful new Christmas gift collection out of this one is best. 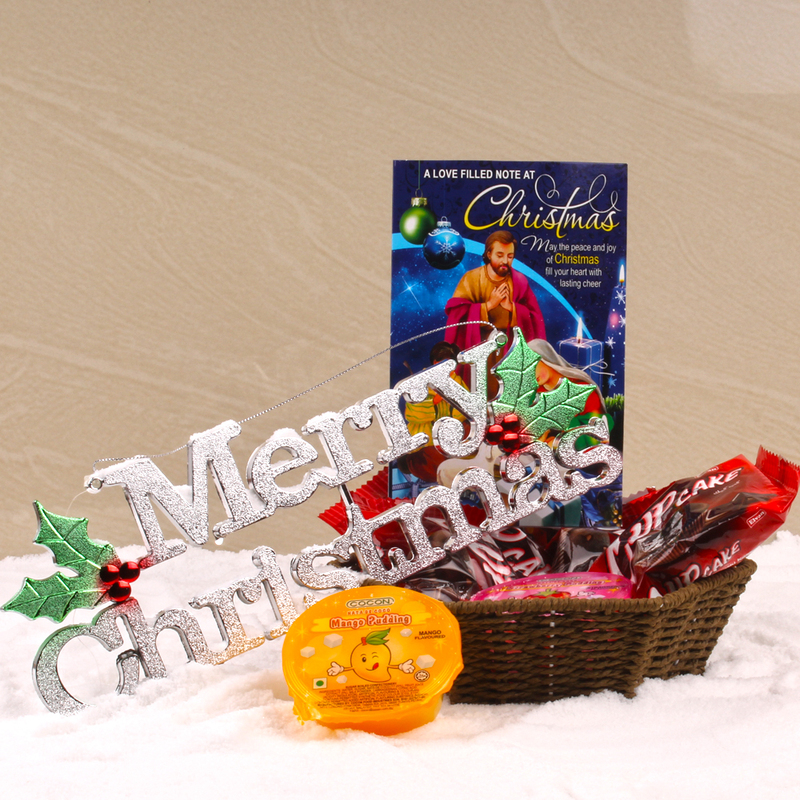 It is includes Magical Christmas Banner design especially on customer demands. 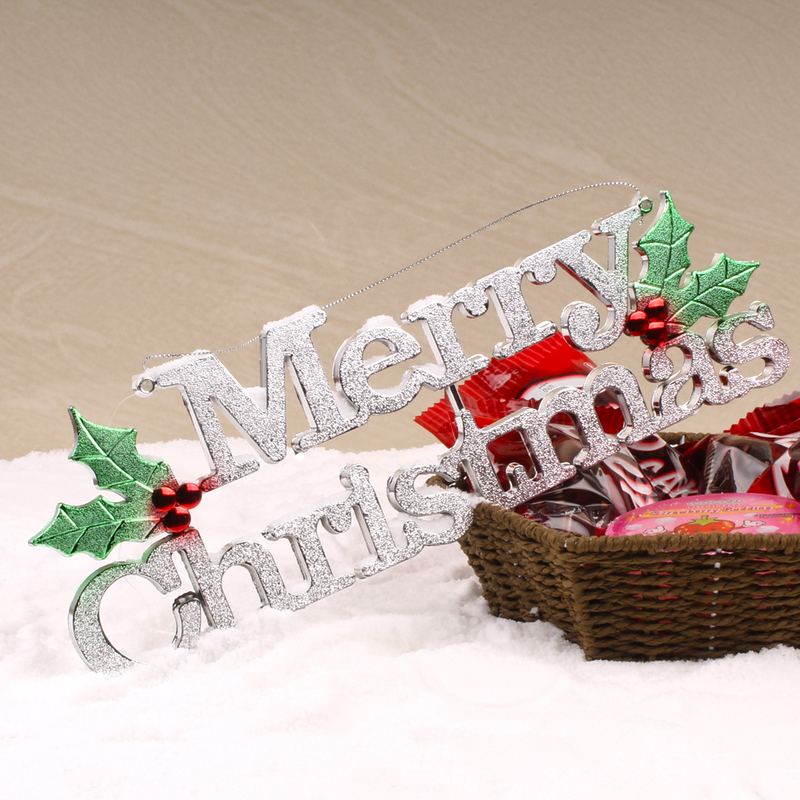 This banner made out of plastic in color written with word Merry Christmas and red cherry leaves design. 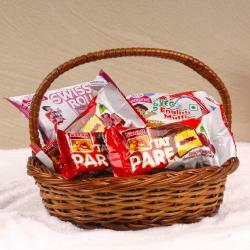 This Hamper also includes small goodies basket which contains delicious Pudding and cup cakes along with Christmas greeting card for convey your message and Christmas good wishes to your dear ones. 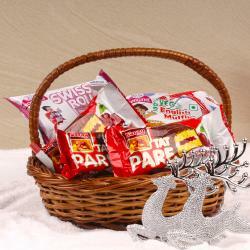 Product Consists: Merry Christmas Banner along with Christmas Greeting Card and Basket containing Cup Cakes and Puddings (Total Weight : 200 gms).